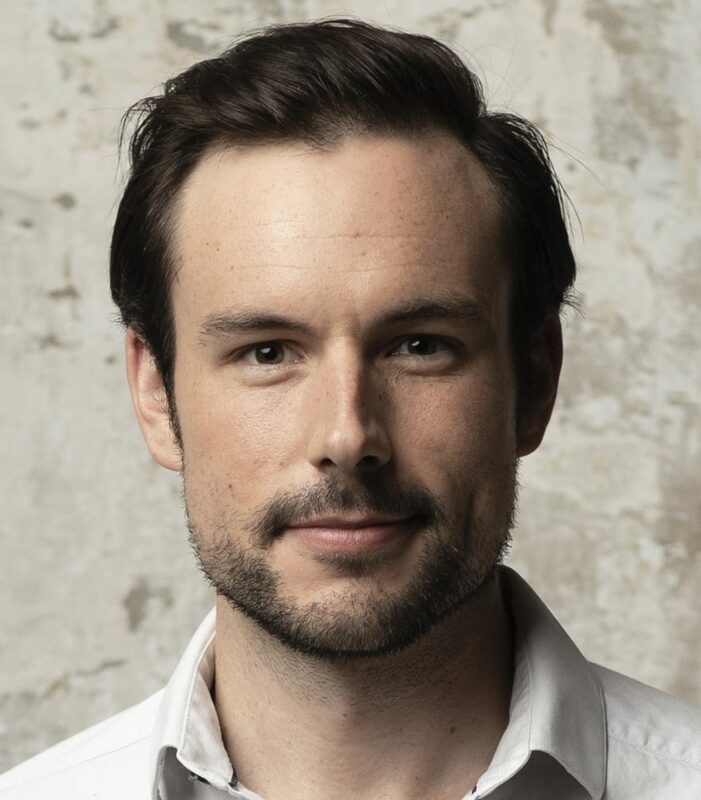 Kieran Rayner is a London-based New Zealand operatic baritone, recently graduated with an Artist Diploma and a Masters of Performance (Distinction) from the Royal College of Music International Opera School, studying with Russell Smythe. He graduated from the New Zealand School of Music in 2011 with Distinction in a Postgraduate Diploma of Music and a BA in English Literature. He was a Garsington Opera Alvarez Young Artist 2018, Verbier Festival Atélier Lyrique Artist 2018, Samling Artist, Britten Pears Young Artist, a Internationale Meistersinger Akademie artist 2017, and a 2012-13 Freemasons Dame Malvina Major Emerging Artist with New Zealand Opera. He is currently supported by an Independent Opera Voice Fellowship, the Kiri Te Kanawa Foundation and Help Musicians UK. 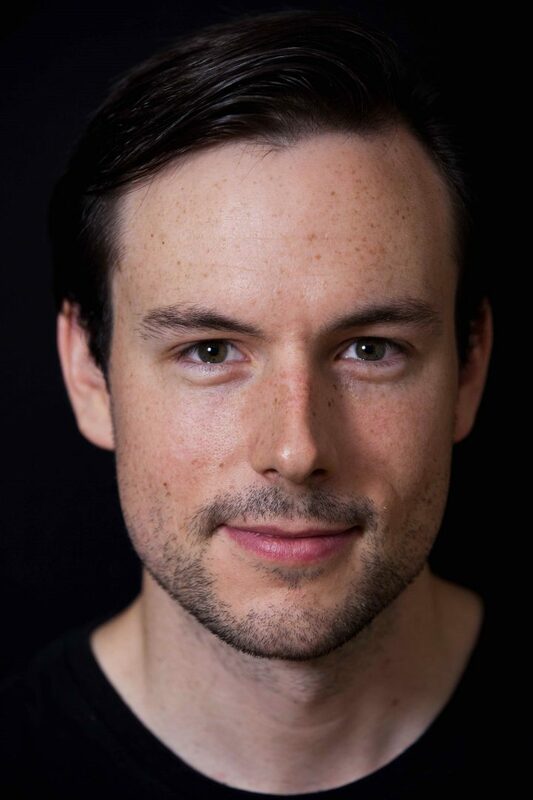 Since arriving in Britain in late 2014, Kieran has has performed with Garsington Opera, British Youth Opera, English Touring Opera, Park Opera, and Saffron Hall, among others. He played eight principal roles in Royal College of Music International Opera School productions, and has sung oratorio solos across the UK. His operatic engagements include core roles such as Figaro in The Barber of Seville and Guglielmo in Così Fan Tutte, as well as baroque roles including Melisso in Alcina and Gustavo in Faramondo, and contemporary works like new commissions Dare to Dream and The Skating Rink for Garsington Opera, and Philip Sunderland’s The Glass Knight (world premieres). He has a flair for the comedic (Le Mari in Les Mamelles de Tirésias, Eisenstein in Die Fledermaus), and dramatic (The Forester in The Cunning Little Vixen, Demetrius in A Midsummer Night’s Dream). Concert highlights include Vaughan Williams’s Serenade to Music with John Wilson at Buckingham Palace, Stravinsky’s Pulcinella with Vladimir Jurowsky, Bach’s Matthäus-Passion at Southwark Cathedral (singing Christus and Choir I arias), Haydn’s Creation at Chichester Cathedral, Mendelssohn’s Elijah, Mahler’s Lieder eines fahrenden Gesellen at the Wellington Opera House NZ, and Gounod’s St Cecilia Mass in Nouméa, New Caledonia. He won the Royal Over-Seas League Philip Crawshaw Memorial Prize for an Outstanding Musician from Overseas 2018, the Emmy Destinn Czech song prize 2017, and 2nd prize in both the 2017 Brooks Van-der-Pump and 2016 AESS Patricia Routledge English Song competitions. He has an eclectic range of other skills, from period dance to Shakespearean theatre and modern tap dance. In 2014 he narrated several stories for ‘Shortz: Stories from Kapiti’, an audio collection of New Zealand writing for children.